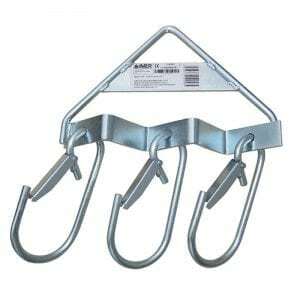 This is the Imer scaffold hoist trolley, and it is for use with Imer hoists on a construction site. 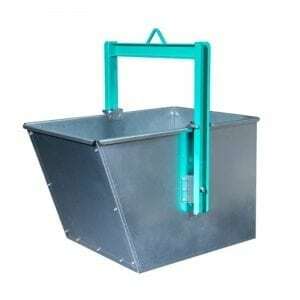 This trolley is for use in converting a fixed bracket hoist to gantry. 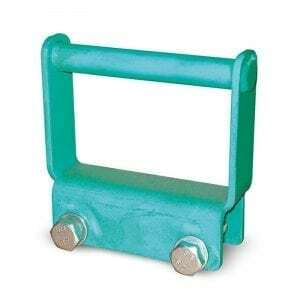 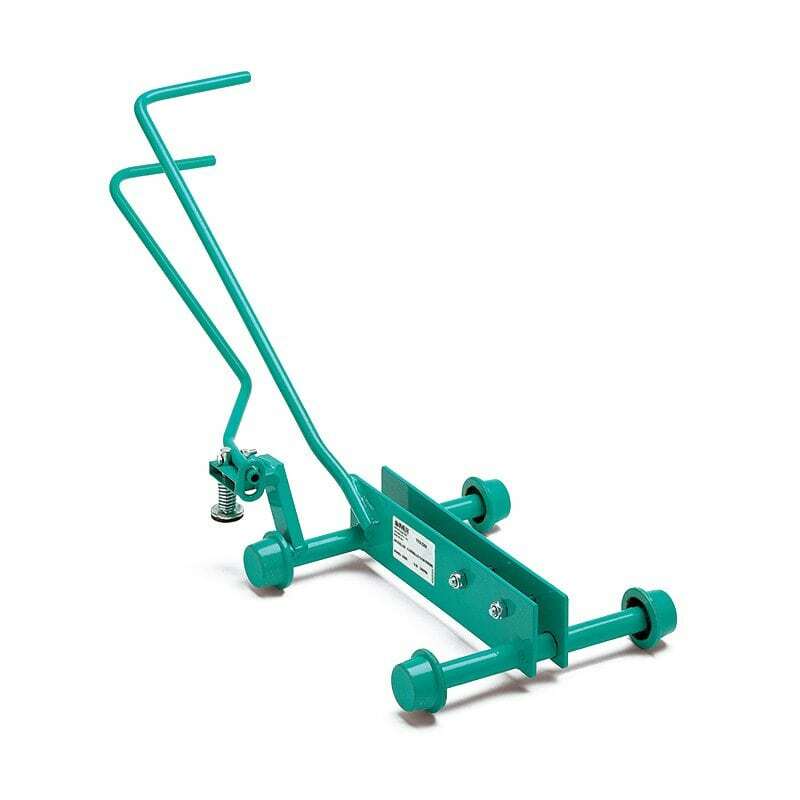 Use by attaching the trolley to the runway to enable the fitting of other hoisting equipment. 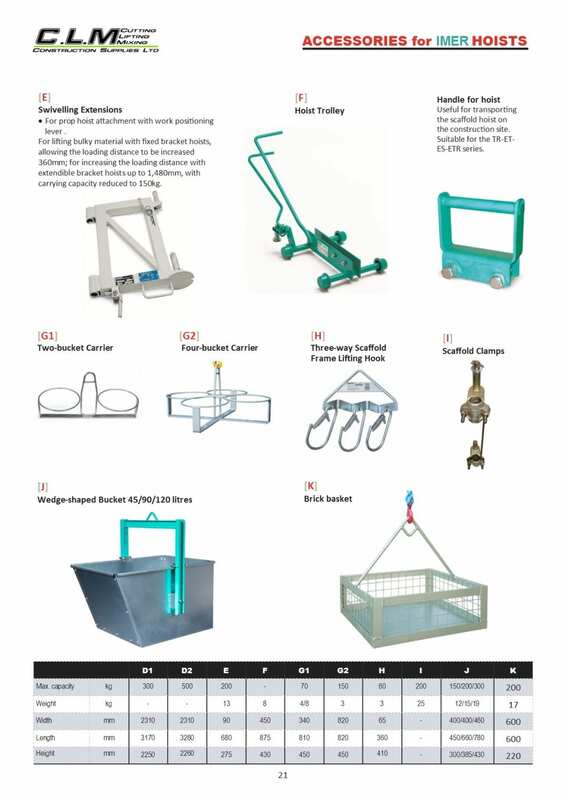 It’s possible to use this hoist trolley with all of the Imer gantry hoists.